In the midst of World War One the world was struck by the worst pandemic in modern history, the so-called ‘Spanish’ flu, which killed some 50 million people around the globe in under a year, i.e. 2–3% of the Earth’s population. This course of five lectures, given by one historian and two virologists, will examine the catastrophe through both an international and a South African lens, focusing on the pandemic’s origin, its transmission, its dire immediate effect and its long-term consequences. The last lecture will look at epidemic influenza outbreaks since 1918 up until today and consider whether another such influenza-driven disaster is in prospect. Phillips, H. 2018. In a Time of Plague: Memories of the Spanish flu epidemic in South Africa (Cape Town: VRS/HIPSA). 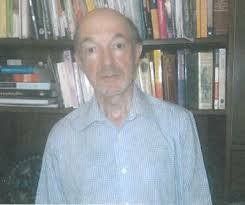 Emeritus Professor Howard Phillips was on the staff of the Department of History at UCT where he taught, inter alia, medical history and the history of epidemics. He is the author and editor of numerous works on the Spanish flu pandemic and was the convenor of the first cross-disciplinary international conference on that topic in 1998. 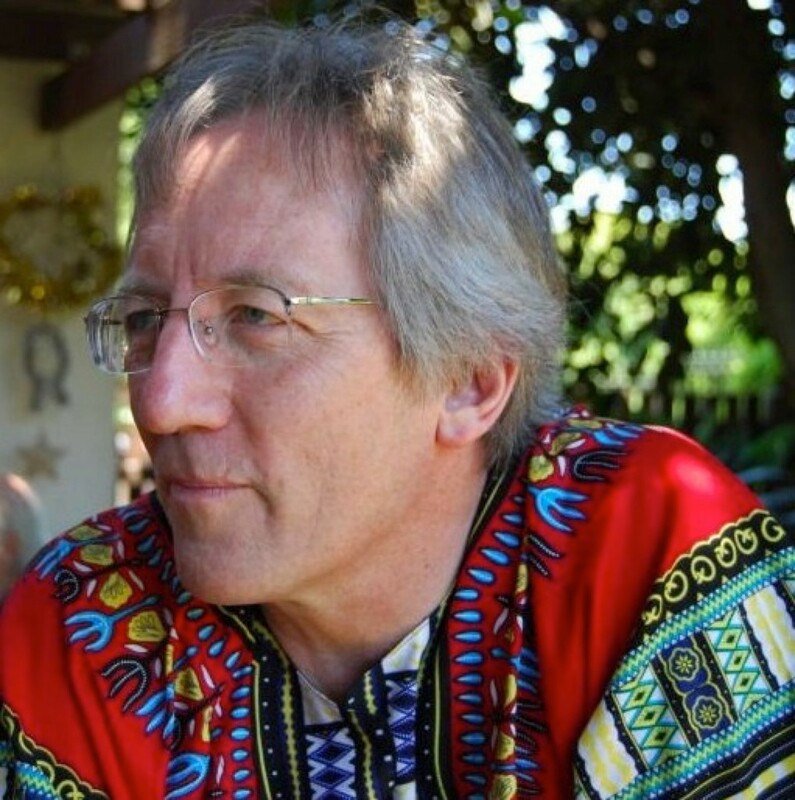 Professor Ed Rybicki qualified in Microbiology and Virology at the University of Cape Town, and has taught Virology since 1981. His current research interests are centred on developing novel expression systems for the production of human and animal vaccines, and in making high-value biologics in plants. He and the Biopharming Research Unit that he heads have the largest biomedical patent portfolio in South Africa, including for the production of influenza vaccines in plants. He has a strong interest in the history of Virology, and has given public lectures on influenza and its vaccines for many years. Ziyaad Valley-Omar is an academic staff member in the division of Medical Virology at the University of Cape Town (UCT) and a medical scientist in Centre for Respiratory Disease and Meningitis (CRDM) at the National Institute for Communicable Diseases (NICD) in South Africa. 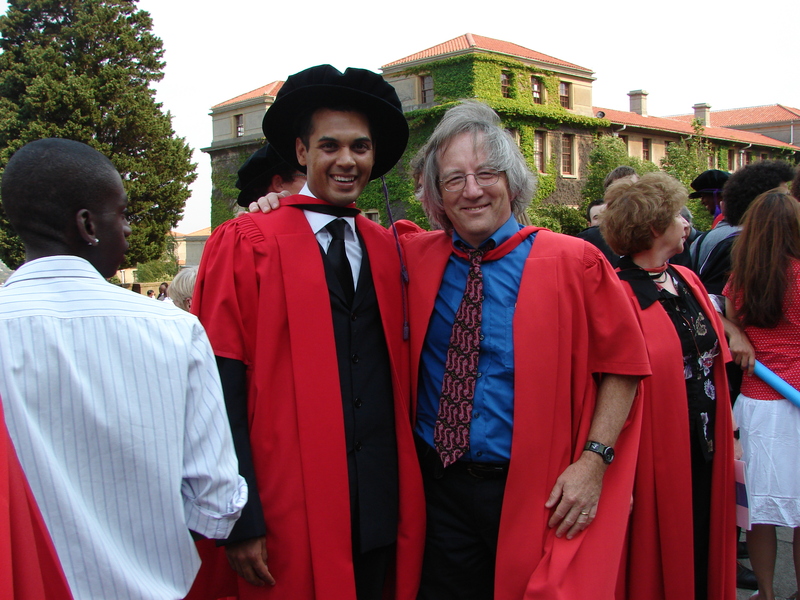 He received a Ph.D in Molecular Biology from UCT specialising in the field of molecular virology. Subsequently doing Post-doctoral research in the field of HIV diversity (phylogeny) in the UCT Division of Medical Virology. He joined the NICD-CRDM in 2011 as a medical scientist and manages a satellite NICD-CRDM laboratory based at the UCT Department of Pathology charged with the Pneumonia and Viral Watch surveillance programs in the Western Cape.